So begins Mastering the Art of French Cooking, an iconic book in the history of gastronomy written by Simone Beck, Louisette Bertholle and Julia Child. 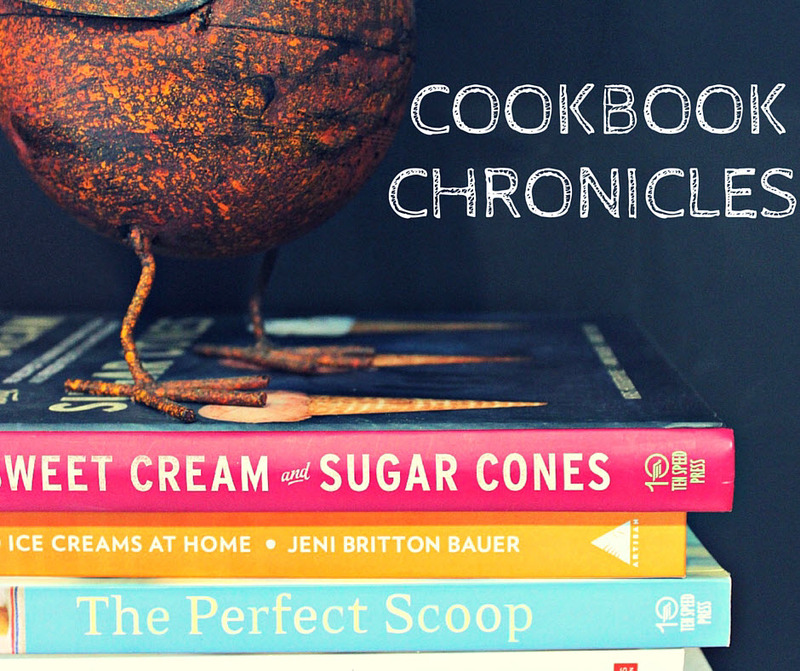 When thinking of a recipe to start off the Cookbook Chronicles, it was a no brainer. As did many, I grew up watching Julia on public television. Last year, I came across a 1964 edition of Mastering the Art of French Cooking at an estate sale and quickly scooped it up. Every so often, I take it off the shelf and leaf through it, imagining what each dish tastes like. Why Bouef Bourguignon? To me, it’s quintessential Julia. It’s a French dish that exudes a sense of class. In other words, I feel real fancy when serving it to guests. Wow your family with Beef Bourguignon. Julia and the girls suggest using only the best beef. So I headed out to The Butcher of Kingsville and they hooked me up with lean, beef and a hunk of smoked bacon. The wine we used was the Cabernet Sauvignon from North 42 Degrees Estate Winery. Fresh, good quality ingredients are what makes this dish. Each recipe in this volume is extremely detailed. This recipe is about two pages long. What I didn’t realize when I selected the “bouef” is that it has two additional recipes within this recipe. In order to make the bourguignon you also need to make the Oignons Glaces a Brun and the Champignon a Beurre. So in total you’re looking at nearly 4 pages. This is definitely a Sunday dinner kind of meal and not one you want to start cooking after you’ve just worked an 8 hour shift (unless you want to be eating dinner at 11:00 p.m….lesson learned). From start to finish this dish took just over four and half hours. But, trust me, it’s worth it. It’s rich in flavour and the perfect comfort food for this time of year. The beef becomes tender and the sauce thick enough to dip a baguette in. It’s worth making many times over and is now a favourite in our home. It’s even better when you have left overs. Remove the rind from the bacon and set aside. Cut the bacon into 1/4″ thick and 1 1/2″ long “lardons”. Simmer the rind and the bacon for ten minutes in 1 1/2 quarts of water. Drain and dry the bacon and rind and set aside. In the casserole dish sauté the bacon in the oil for 2-3 minutes over moderate heat then remove to a side dish using a slotted spoon. Ensure the pieces of beef are dry before you sauté them. If they are damp they will not brown. Use paper towels to pat them dry. Sauté them a few at a time in the hot oil and bacon fat until browned on all sides. When they have browned nicely, remove to the side plate with the bacon. In the same casserole dish, sauté the onion and the carrot until softened. Pour out the remaining fat and add the bacon and the beef to the casserole with the carrots and onion. Add salt and pepper and sprinkle with the flour and toss everything together. Give the contents a toss and return to the hot oven for 4 more minutes. Lower the heat to 325°F and remove the casserole from the oven. Add the wine and enough stock so that the meat is barely covered. Cover the casserole and place in the oven. You may need to adjust the heat so that it simmers very slowly for three to four hours. You’ll know it’s done when a fork pierces the meat easily. Add butter and oil to a large skillet. Once the fats are bubbling add the onions. Sauté over medium heat for about ten minutes. Role the onions around so they brown evenly. Pour in the stock, add salt and pepper to taste, add the herb bouquet, and cover. Cover and simmer over low heat for about 40 to 50 minutes until the onions are tender but retain their shape and the liquid has mostly evaporated. Remove the herb bouquet and set the onions aside. When the foam begins to subside add the mushrooms. Toss and shake the pan for 4-5 minutes. As soon as the mushrooms have browned lightly, remove from heat. Wash out the casserole dish and return the beef and bacon to it. Add the mushrooms and onions over the meat. Skim the fat off the sauce. Simmer it for about a minute or two, skimming off any additional fat which rises to the top. If the sauce is too thick, add a few tablespoons of stock. If it’s is too thin, boil it down quickly until it reaches the right consistency. Taste for seasoning then pour the sauce over the meat and vegetables. If you are serving immediately, place the covered casserole over medium low heat and simmer 2 to 3 minutes. Serve in the casserole with a side of rice, potatoes or noodles. If serving later or the next day, allow the casserole to cool and place the covered casserole in the refrigerator. About 15-20 minutes before serving, place the casserole over medium low heat and simmer slowly for ten minutes, occasionally basting the meat and vegetables with the sauce.